Sabra MacGillivray is one of Atlantic Canada’s leading ambassadors of Highland Dancing and Cape Breton Scottish step dancing. An Antigonish Co. native, she began dancing when she was 5 years old under the direction of Janice MacQuarrie and competed and performed as a member of the award-winning group, MacQuarrie Dancers. As a member of this dance group, she performed with the musical production DRUM! for several years. She was one of six dancers from Canada invited to perform as a guest soloist at the Royal Edinburgh Military Tattoo. She is a 2-time world-finalist at the World Highland Dancing Championships in Dunoon, Scotland, placed 8th overall in the adult category and proudly wears the Cowal ring. 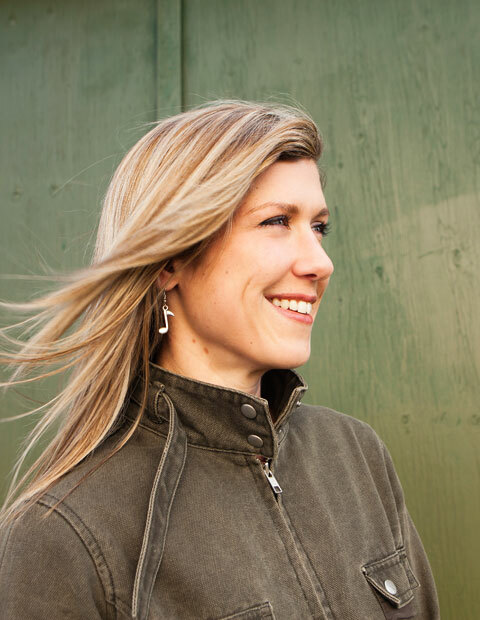 She has won several champion titles as a highland dancer, made her mark as a stellar step dancer and put herself on the map as an award-winning choreographer. Sabra has performed and taught all over the world including Canada, United States, Scotland, Ireland, Denmark, and Australia. She continues to share her love for dance, culture and tradition with teaching. She created an instructional step dancing DVD entitled “Gaelic in the Feet” and produced a CD with her brother, “National Dances” featuring Highland Dancing Music from Nova Scotia. 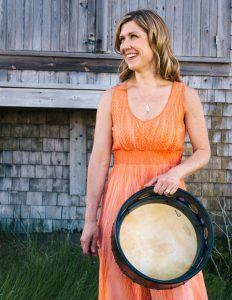 Born into a very musical family, Sabra has performed with her sister, Kendra and brother, Troy all of her life, most often as a dancer, or accompanying the fiddle on piano or bodhran. She has her own dance documentary entitled “Steps with Sabra” which is part of a Dance Atlantic series by New Scotland Pictures. Sabra holds her dance teaching license from the Scottish Dance Teachers’ Alliance in Scotland, and is a member of Scotdance Canada. Her dance school, “Celtic Touch Dancers” has been well-received both locally and internationally, competing and performing all across Canada, Walt Disney World, Scotland, and many local festivals including the Celtic Colours International Festival. Sabra has put down roots in Creignish, Cape Breton, Nova Scotia with her husband and daughter. She holds a Bachelor of Science in Nutrition and most recently graduated with a Bachelor of Education (both degrees from St. F. X. University) after enjoying a career as a Registered Massage Therapist for more than 17 years. She recently graduated from the University of Limerick in Ireland in 2016 with a Masters of Arts in Traditional Dance Performance with First Class Honors. Looking for images to promote Sabra MacGillivray participating in your event? Please visit the Photo Downloads page. Enter your name and e-mail below.